2016 Lifetime Service Award (back row left to right): Gary Garcia, Thomas Thomsen, Al Fontes, Steve Page and Vic Anastasio. (front row left to right): Larry Katz, Bruce Shelton, Kermit Bankson, Howard Bryant and Ray Jimenez. 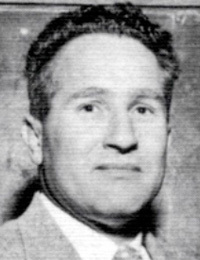 At Archbishop Riordan HS in San Francisco, Vic was a WCAL League Champion and became the head wrestling coach at age 20. He coached there for 26 years with 52 league champions, 38 CCS Section placers and 4 CIF State medalists, serving as the president of the Bay Area Wrestling Asso- ciation (BAWA) for 13 years and as a board member for another 13. He has led teams to international competitions and cultural exchanges including trips to Japan, the former Soviet Union, Canada and Czechoslovakia. He has directed over 65 freestyle and high school tournaments and has assisted at over 200 tournaments. 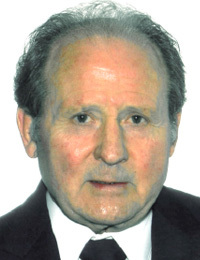 He has been involved in wrestling for over 60 years as a competitor, referee, and as a wrestling tournament official, contributor, and coordinator. He has served as the head scorekeeper and matchmaker at numerous league, CIF Section and invitational tour- naments for the past 40 years, including at the Lynn Dyche Tournament for the past 24. At Santa Cruz HS, he was a Monterey Bay League Champion. 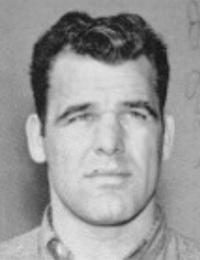 He wrestled at Cal Poly and placed 2nd in the 1956 Western Regional Olympic Qualifying Tournament. Howard was a Far-Western Freestyle champion. He has refereed for 40 years at both the high school and college levels. He wrestled San Lorenzo HS and was head wrestling coach at Albany HS for 39 years, beginning in 1970, with a dual meet record of 458-124. His teams won 20 league championships in 7 different leagues and placed 2nd in the CIF NCS Section Team Championships. He started their girls wrestling program, and had 50 placers at the section tournament (boys & girls) and 20 State CIF placers. His girls’ team won the section title in 2011. Kermit started the Albany Invitational Tournament and hosted that tournament for 25 years. Albany won the tournament 8 times. 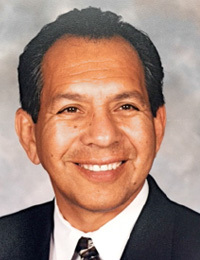 He was the North Coast Section Honor Coach in 1995. 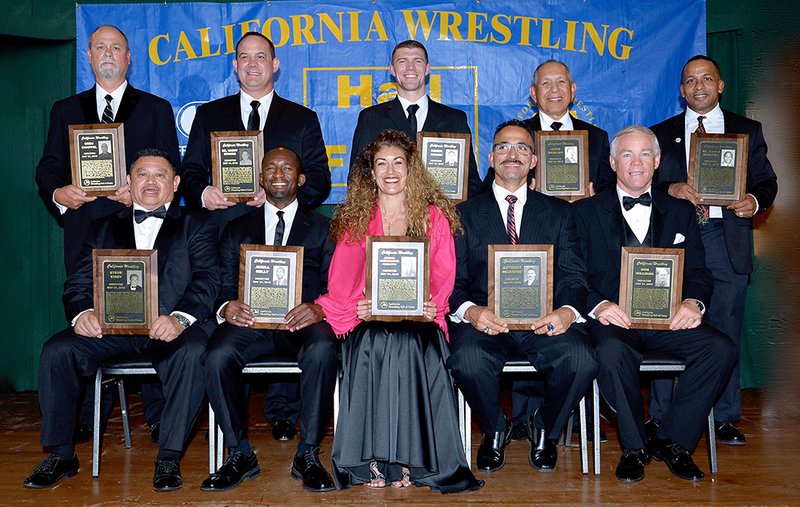 Al has served as State Editor of the California Wrestler Newsletter since 1995. He has also been a contributing editor for several national wrestling publications and websites (Wrestling USA magazine, Amateur Wrestling News, WIN Magazine, InterMat and mat.com). 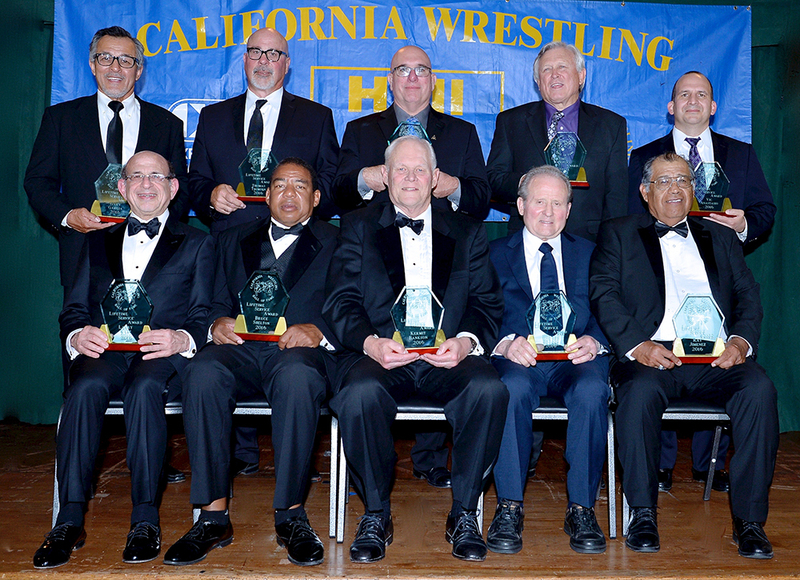 His awards include Wrestling Editor of the Year, WUSAW Man of the Year in 2001, and recipient of the Irv Oliner Award for Contributions to California Wrestling. Al coached for 25 years at Livermore HS, Junction Middle School, Antioch HS, Liberty HS, Tri-Valley Wrestling Club, Delta Wrestling Club and was CA Team Leader at the NHSCA Senior Nationals. At James Logan HS, Gary was a 4-time NCS medalist. 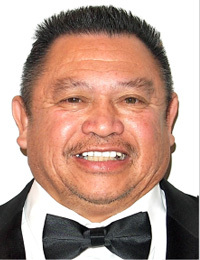 At Chabot College, he was a two- time community college All-American. He transferred to Chico State and won the Far Western Conference Championship twice. He began coaching career at Cabrillo JC in 1976. He became head wrestling coach at Watsonville HS and coached there for 35 years with 14 league titles, one CCS Section championship, and 5th place at the State Tournament. He coached 20 CCS Section champions, 2 state champions, 3 state finalists and 7 state medalists. As a retired coach, Gary remains involved as a mentor to local wrestlers, coaches, and parents. Ray was a four-year starter at Andrew Hill High School in San Jose, coached by Lynn Dyche. He was a two-time league champion and won the Central Coast Section Champ- ionship as a senior. His record was 112-27. 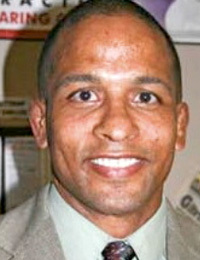 Ray wrestled at San Jose City College and graduated from San Jose State. He coached wrestling at James Lick High School in San Jose for 42 years. 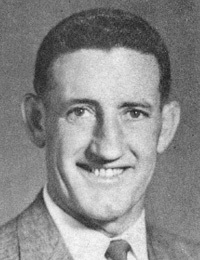 Ray hosted California USA Wrestling Tournaments for 29 years, including state and regional tournaments, plus the Lynn Dyche Classic for 24 years. He started the Comet Wrestling Club and was the league’s wrestling representative for 15 years. At Purdue University, he was a three-year varsity starter and NCAA Qualifier, the team captain and Most Outstanding Wrestler. He was 3rd at the prestigious Midlands Tourna- ment. Larry has been director of the North Coast Section Tournament for 22 years and also the Mission San Jose Tournament for 25 years. He also directed the Northern Cali- fornia Community College Regional Tourna- ment 5 times and the Community College State Tournament 3 times. 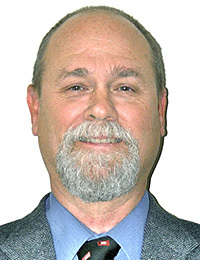 His statistical expertise has improved the CIF bracketing- seeding balance, removing inequities at the CIF State Tournament, as well as at many invitational tournaments in the bay area. a Junior National Team coach. He wrestled at Oak Grove High School and returned to coach for the past 35 years. He has coached 35 CCS Section Champions, 107 League Champions and 22 State CIF placers. His teams have won more than 30 tourna- ments including 13 league championships. Bruce has been on the national coaching staff for 17 years and a Cadet World Team coach for 2 years. His Soaring Eagles Wrest- ling Club produced 407 Santa Clara Valley Champions, 94 Kids State Champions, 73 Cadet State Champions, 59 Western Region Champions, 8 Cadet National Champions and 4 Junior National Champions. His freestyle team has won 9 state club championships. At Castro Valley HS, he was a 3-time league champion, team captain and undefeated in league competition his junior and senior years. In the North Coast Section, Tom placed 2nd as a junior, was the Champion as a senior, and was a 3-time State Qualifier. He has coached at Mission San Jose HS the past 28 years. His teams have won 3 league titles and placed in the Top 10 at the NCS Section tournament 10 times. His dual meet record is 154-50-1. 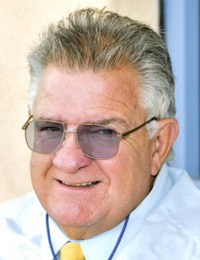 Tom has hosted the Mission San Jose Invitational Tournament for 25 years. He was NCS Honor Coach of the Year in 1999 and served on the CIF Wrestling Advisory Board for four years. 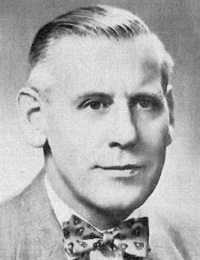 The top ranked official in the 50’s and early 60’s, Martin coordinated Bay area officials and served as the head official. He was the original assigner of officials and President of the Northern California Wrestling Coaches & Officials Association for 20 years. He conducted many wrestling clinics in the Bay area, usually held at the Oakland YMCA. 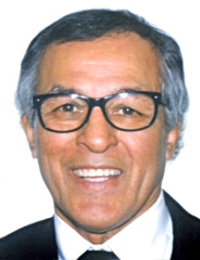 Upon his passing, an award was established to honor the outstanding high school or college wrestling coach, and it was called the Martin Olavarri Award. This award was presented for 15 years to coaches such as Vaughan Hitchcock, Ernie Cecaci, Lee Allen, Allen Abraham and Bill Smith. For more than two decades, until the 1960 Olympic Games, international wrestling was scored in secret by three judges, who signaled their decisions by raising colored paddles at the end of the bout. 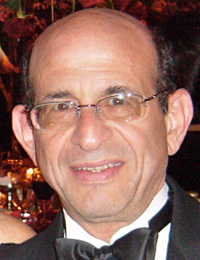 Al rose to the rank of vice president of the inter- national federation (FILA). He led the fight for a visible scoring system and also for the “controlled fall” rule, which recognized a pin only when the offensive wrestler had done something to cause it. When international rule-makers tinkered with the rules to provide an advantage for their countries, Al had many decisions and rules changed to improve quality of international wrestling. 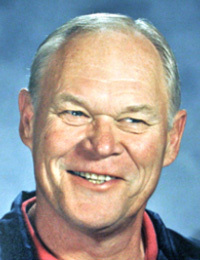 An original member of the Northern California Wrestling Coaches Association, Jack served as the treasurer for 20 years. He hosted the Nor Cal Championships at Santa Cruz High School in 1954, and he was the coach there for 15 years. 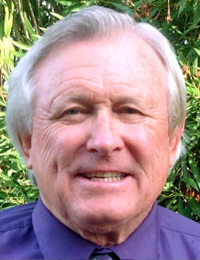 He produced many championship teams and individuals, including three Northern California Invitational Champions in Duane Weaver (a two-time Champion), Ed Ferrell, Peter and Tod Likens, plus league champion Howard Bryant. Jack moved to Capachino High School in San Bruno and coached there 15 years with many league championship teams and individual champions. Rich wrestled at Mission San Jose High School where he was a league, CIF Section, and two-time Northern California Invitational Champion. 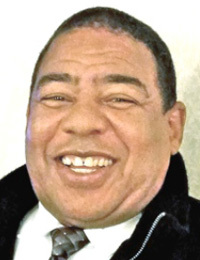 Rich was a math teacher, the athletic director and head football coach at Newark High School which merged with Memorial High School — for 20 plus years from 1978 until his untimely death. He was the longest tenured coach in the East Bay. He was an excellent administrator and organizer, and he directed the Newark Invitational Ironman Tournament for 25 years. 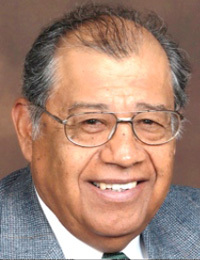 He was also the tournament director for the CIF North Coast Section Championships for nine years. John started the wrestling program at Linden High School in 1954, then went to La Sierra HS in 1963 where he coached JV football and wrestling. He was the head wrestling coach until the school’s closing in 1984. His team won CVC League Championships. In 1975 John was honored by the CIF Sac-Joaquin Section for 20 years of service. In 1977 he was selected into the Sacramento Hall of Fame. 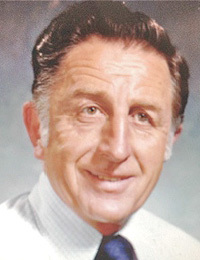 In 1977 John and Don Crowl directed the CIF State Tournament at American River College. He was also a very gifted singer who sang the National Anthem many years for the wrestling state tournament. George was the last of 7 children, and he moved from West Virginia when he was 4 to Pittsburg, Ca. He played football for Pittsburg HS and later enlisted in the Navy where he was runner-up in the All-Navy Wrestling Championships. He was a 3-year letterman in football at USC from 1953-55. Starting in 1957 he coached wrestling and football at Pleasant Hill HS where his teams won the Northern California championships in 1960 and 1961. After coaching football at Miramonte HS, Utah State, and St. Mary’s, he moved back to coach wrestling at Pittsburg HS from 1971-75 when his team won another Northern California title. 2016 Inductees (back row left to right): Greg Chappel, Casey Strand, Derek Moore, Jesse Barajas and Marco Sanchez. (front row left to right): Steve Siroy, Jamill Kelly, Afsoon Johnston, Anthony Palomino and Don Williams. He wrestled at Stagg HS and Delta College in Stockton where he was an outstanding wrestler and artist. He also wrestled and graduated from San Francisco State. 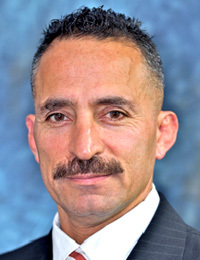 Jesse became the head wrestling coach at Overfelt High School in San Jose where his teams won league and section championships. His 1979 team won the CIF State Championship. His outstanding wrestling artwork has added greatly to the tradition and legacy of California High School Wrestling with many murals on gymnasium and wrestling room walls. 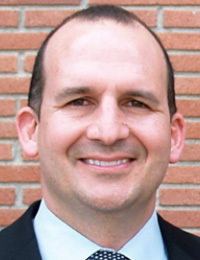 Jesse has been a school admini- strator, serving as a high school principal and district superintendent. He has been the head wrestling coach at Liberty HS in Brentwood for the past 36 years, winning 5 CIF North Coast Section team titles, 3 NCS Dual titles and 22 League Championships. His overall coaching record is 407-77-4. He has coached 145 individual League Champions, 42 Section Champions, 26 state Medalists and 4 CIF State Champ- ions. 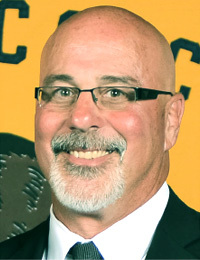 Greg has served as the Head Coach of the California National Teams the past 22 years, and was the Team Leader to the Cadet World Championships in 2013. Honors include Coach-of-the-Year numerous times, NCS Honor Coach in 2006 and received the NCS Distinguished Person Award. She attended Independence HS and U.C. Davis and was the first and only girl wrestler on both teams. She made her first U.S. Senior National Team while still in high school and was considered one of the true pioneers of women’s wrestling in the U. S. At the 1989 World Championships held in Switzerland, she was the first American woman to win a world medal. 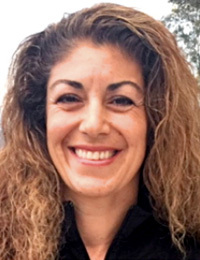 She was on four U.S. World Teams and has coached on the national and international level — the U.S. Woman’s Senior Team at the Senior Golden Grand Prix Finals in Uzbekistan, and she may be named to coach the U.S. Woman’s Team at the 2016 Olympic Games. He attended Atwater HS, placing 4th at the State CIF Tournament. In 1996 he was 2nd in the Espoir Nationals. Jamill attended Oklahoma State and was a 3X letterman, team captain and Big-12 finalist. In 2001 he was University Champion and Pan Am Silver Medalist. He started the Cowboy Wrestling Club in Stillwater for area youth. In 2004 he was U.S. Open Champion, placed 1st in the U.S. Olympic Trials and was the Silver Medalist in the Olympic Games. He was a National U.S. Team member, 2X World Team member, Cadet World Team coach, and an assistant coach at the Olympic Training Center, at Harvard, Cal Poly and Stanford. He attended Shasta High School and placed 7th as a junior and 5th as a senior at the CIF State Championships. 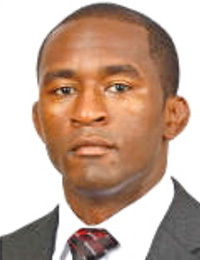 Darren wrestled at U.C Davis and was a two-time PAC-10 Champion where he finished his senior year by becoming the university’s first NCAA Division 1 Champion in any sport. 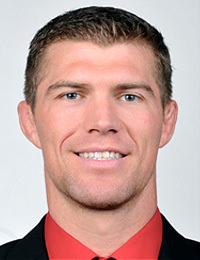 He was voted the Most Outstanding Wrestler at the 2007 NCAA Wrestling Tournament, and he was also selected as PAC-10 Male Athlete of the Year and the U.C. Davis Male Athlete of the Year. After serving as an officer in the U.S. Army for five years, Derek has been serving as the assistant coach at Sacred Heart University, Fairfield, Connecticutt. He wrestled at Independence HS in San Jose where he was a league and Central Coast Section Champion. Anthony placed three times at the CIF State Tournament: 4th as a sophomore, 3rd as a junior, and a CIF State Champion as a senior in 1983. His coaching career started at Independence High School and he is one of only two individuals to have won the state tournament as a wrestler and then returned to Independence High School and coached his team to a State CIF Championship in 1995. He coached 28 CCS Section Champions, 26 state medalists and 10 State CIF Champions. The Palomino family has won 7 state championships. He was a CIF State Wrestling Champion at Independence High School in 1988. He was a three-time Junior National All-American and a Greco-Roman National Champion. Marco was a two-time NCAA All-American and PAC-10 Champion at Arizona State University. He won 3 U.S. Olympic Festival gold medals, placed at the U.S. National Open Tournament 4 times and was a Freestyle and Greco Roman University National Champion. He represented Puerto Rico in the Olympic Games held in Atlanta. 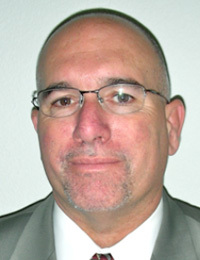 Dr. Sanchez is currently the principal at Gilroy High School and he was honored as the 2015 Gilroy Educator of the Year. At Arroyo HS he was a league, NCS Section and Northern California Invitational Champion. At Chabot College he was a 1973 Community College State Champion and 2X All-American. Steve attended UCLA and was the team captain and PAC-8 finalist. He was a National Judo Champion, a 3X Sambo Pan American Champion, and Bronze Medalist in the Sambo World Games. Undefeated for 7 years in Sambo, he was the Sports Festival Champion. Steve has been the head wrestling coach at Chabot for the past 33 years. He has been inducted into the National Sambo Hall of Fame and the Grand Master Martial Arts World Hall of Fame. He was a 4X League Champion and 3X NCS Section Champion at College Park High School. Casey was a three time finalist and two time State CIF Champion and in 1994, his senior year his record was 68-0. At the state tournament he was also named the Champion of Champions. He set a national record for high school wins with 228. He was the ASICS, AWN, USA Today, WUSA and USAW All-American. He represented Team USA in the Dapper Dan Classic in Pennsylvania. Casey wrestled for Arizona State University and was a two time PAC-10 Champion and a NCAA Division I All American with 126 college wins. In 1981-82 he was a 2X Far Western Con- ference Champion and a 2X NCAA Division II All-American at Chico State. 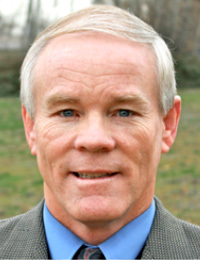 He earned 1982 All-American honors in both wrestling and diving within a two-week period. Don coached for 28 years at Anderson HS with 32 CIF Northern Section Masters Champ- ions, 15 state medalists, 6 state finalists, and 2 state champions. Don’s teams won 20 league titles and 6 Northern Section Champ- ionships. 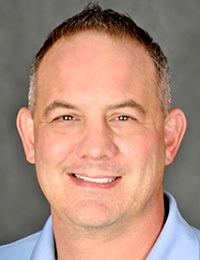 In 2002 Don was the California Coach of the year, and in 2012 he was hired to start a wrestling program at Simpson University in Redding where in his first year, he coached three NAIA All-Americans.